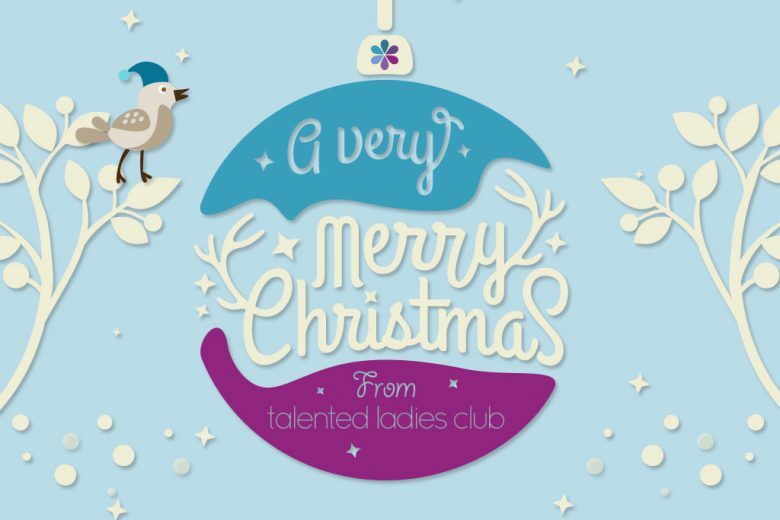 Only two days to go until Christmas, and we’re getting ready to close the doors to the Talented Ladies Club office for the holidays! This year, we’ve decided to give ourselves a well-deserved Christmas break. So this will be our last new article until Monday 5 January. But don’t worry – we’re not abandoning you! We’ve picked some of our most popular articles from the past 18 months and will share one a day over the holiday season with you. So if you missed them first time around, you’ll have a second opportunity to catch them. We’re got some fantastic content planned for 2015! We’ll also be busy behind the scenes making sure we have some fantastic advice and inspiration to help you get 2015 off to the best possible start (we’ve already got some brilliant articles lined up). You can still catch us on Twitter and Facebook over the holidays, as well as on our private Activate Facebook group. So if you want to wish us a Happy Christmas, or have ideas for content you’d like to see on the site next year, come and say hello. Of course, in between we’ll squeeze in a few glasses of wine and mince pies. And we hope you have an enjoyable break with your families, full of festive cheer and lots of delicious food and drink.